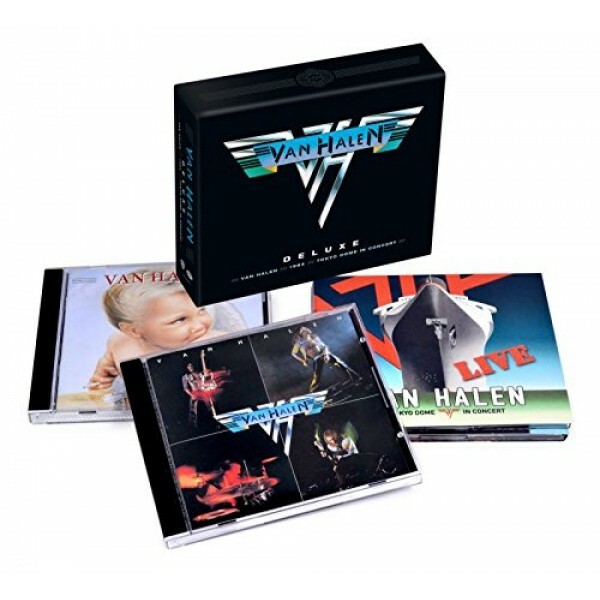 The Deluxe 4-CD Box Set features the new live double-album and the newly remastered Van Halen and 1984 albums! Van Halen's first-ever live album featuring original singer David Lee Roth! The Tokyo Dome Live In Concert (2-CD Set) features Van Halen's electrifying performance at the famed Tokyo Dome in Tokyo, Japan, on June 21st, 2013. Includes 25 tracks spanning all 7 of the band's albums with Roth.